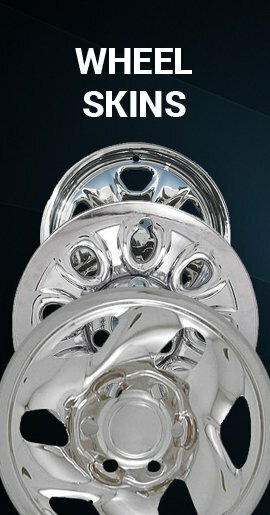 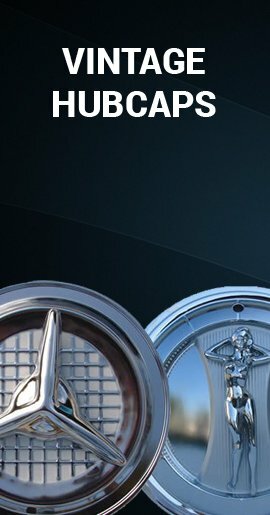 These silver finish 16" replica wheel covers look like dealer 1999, 2000, 2001, 2002, 2003 and 2004 hubcaps, but at great discounted prices when compared to factory wheelcover! 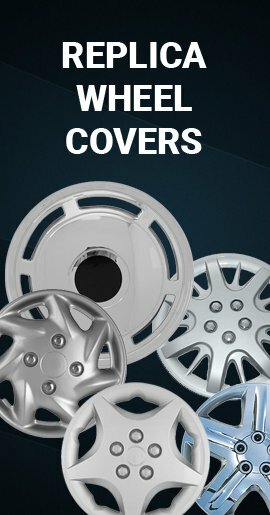 These are very tough and durable caps with a 360° all metal retention system so that they will really stay put on your wheel! 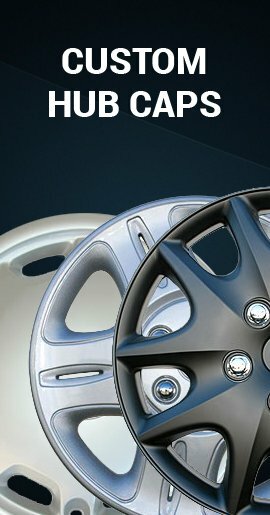 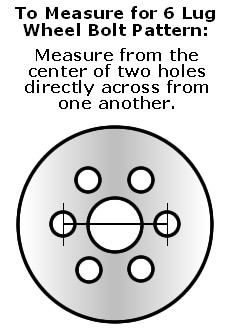 These hubcaps will NOT fit a 1998 or older Ford Truck.